What is Palouse Habitat for Humanity? Serving our neighbors in need by working to eliminate poverty housing on the Palouse and world wide. 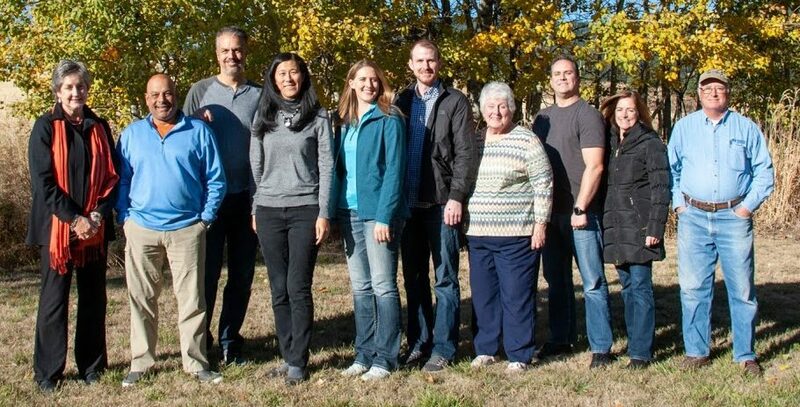 Palouse Habitat for Humanity has a community-based volunteer board of directors. The Board of Directors includes community members from business, faith, and service organizations.